Petroleum jelly prevents moisture loss from skin. As someone with extremely dry skin, my dermatologist simply couldn't comprehend why I refuse to use it. 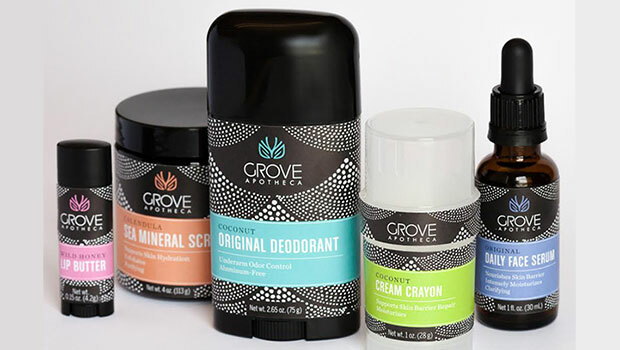 This week is an exciting one as we're introducing to you a relatively new company based in New Orleans called GROVE Apotheca. Halloween is just about here and the excitement over what to wear and what to trick and treat is in the air. 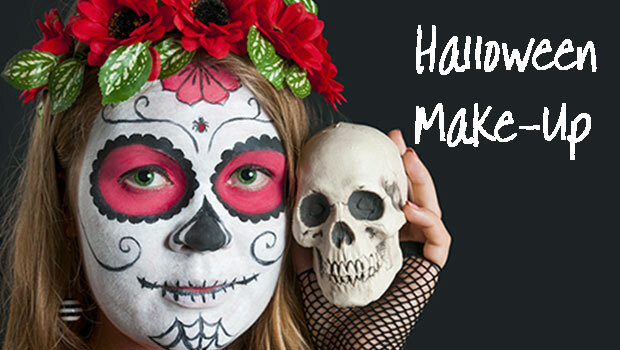 We all enjoy getting dressed up and taking part in the festivities but there has been some reported news lately over one of the fun aspects to this holiday; halloween make-up. For those of us who experience the change in seasons, we know fall and winter can really have a harsh effect on our skin. By remembering some simple steps in your regimen, clearer, glowing skin can be yours.